As you know, I have an affinity for fashion and beauty bargains. If it's cute, and affordable, it's mine. I get plenty of flack from Calvin for not having the discipline to pass up a pair of Levi's (my FAVORITE brand of jeans, hands down), even though the rack on my end of the closet is threatening to cave in any day now. I've been known to purchase every single clearance cosmetic item left on the shelf at H-E-B, or any other local store, just out of fear that it will be discontinued, and never found again. I'm famous for leaving home to buy groceries, but somehow getting side-tracked and going to Goodwill instead. They call it hoarding, I call it collecting. I'm a collector of jeans, and things. 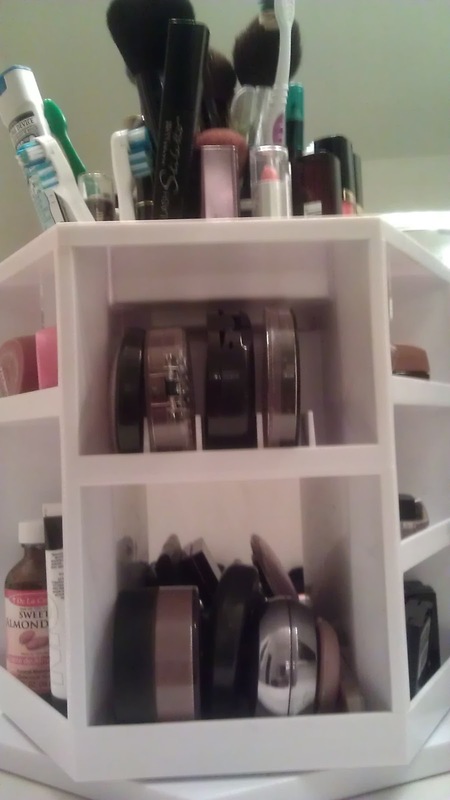 I anxiously awaited the arrival of my organizer to arrive so that I would have yet, another excuse to play in my makeup. It took about two weeks to arrive. When it did, I tore into the box, and prepared to play. 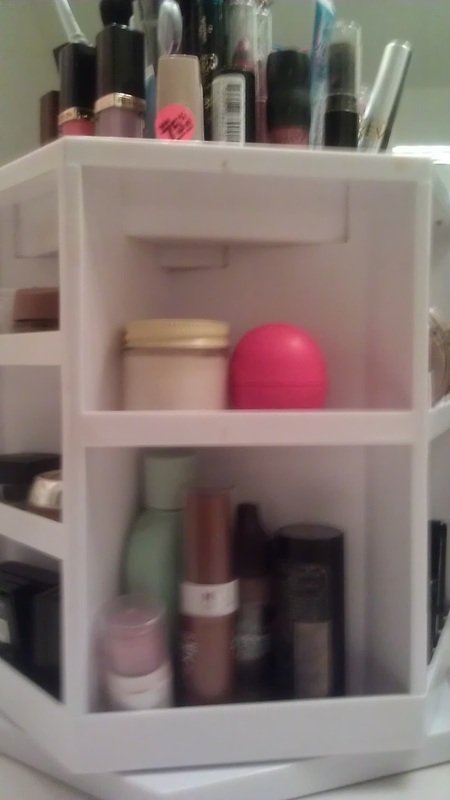 I enjoyed finding an individual home in each of the compartments for MOST of my paraphernalia. 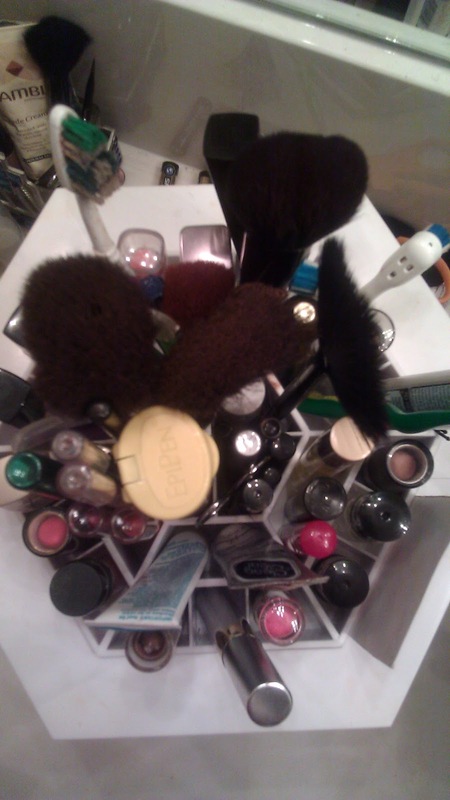 There were lots of compartments for my collection of blush, several compartments for lipsticks, glosses and brushes, and a reasonable amount of space for everything else. 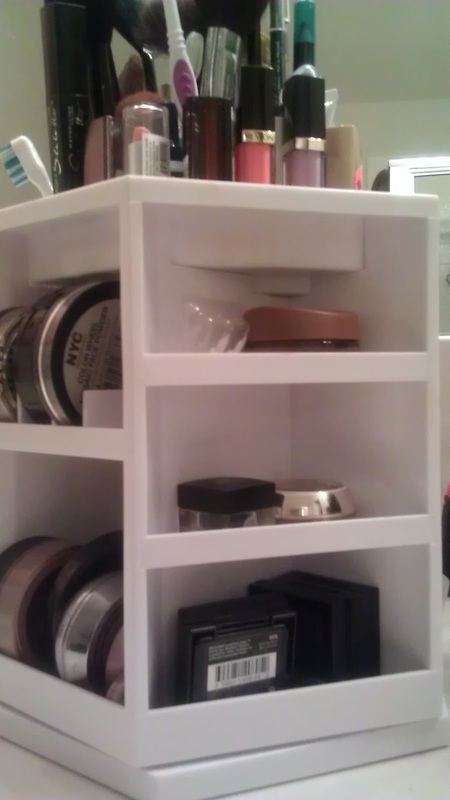 The QVC website states that there is enough room on the organizer to hold over 100 pieces of beauty products. 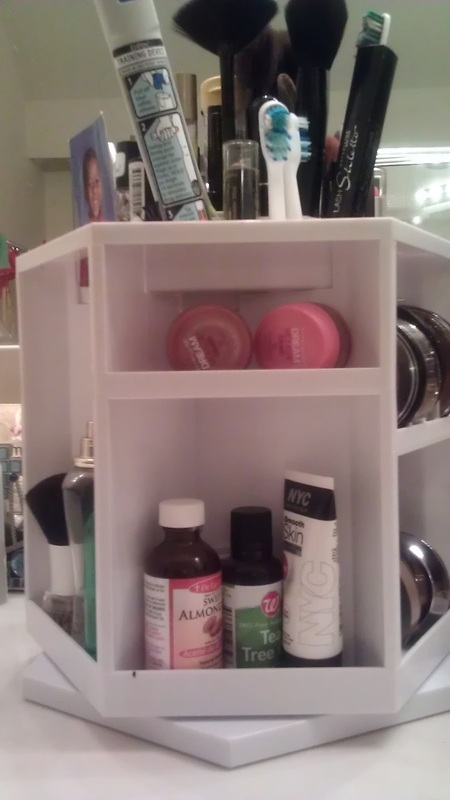 I would actually need 2, or more of these to actually make a difference in my bathroom counter space, but this organizer did help! 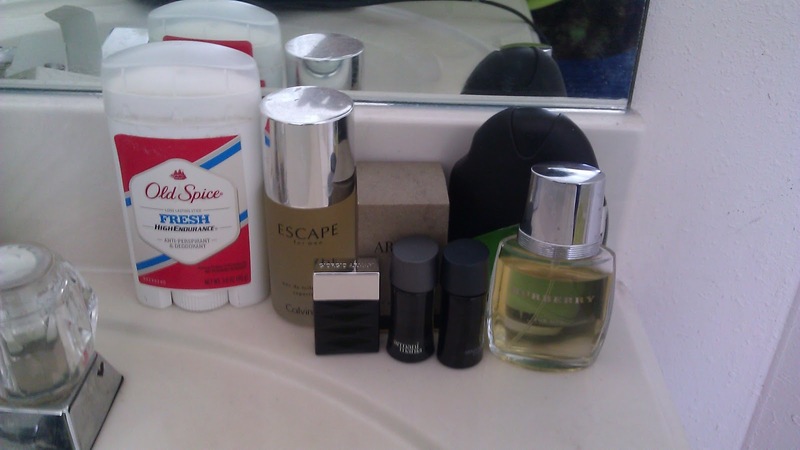 Calvin was able to nab a corner in our bathroom to house a few of his essentials. Pictures below! 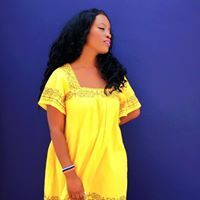 A side view. Not able to fit much on this side. A top view. Please don't act like you don't have a tooth brush to brush and gel back flyaways! We were able to free up some space for my love, Calvin, thanks to the organizer. Ladies, you understand!